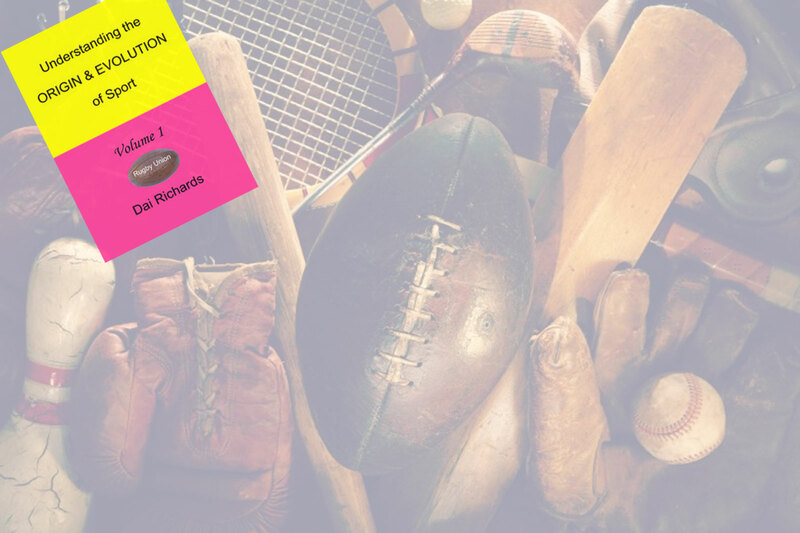 Welcome to www.origin-of-sport.com - an on-line resource for sports historians and people interested in the origin and evolution of a sport. 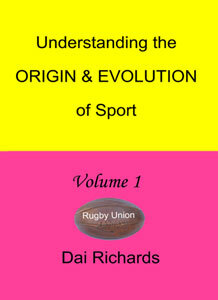 This website is dedicated to understanding the origin and the evolution of a sport and as such we have developed a set of rules to help define when the origin of a sport occurs and how a sport evolves. Details of how we developed these rules can be found in the publication below. A new 174 page large format (A4 size) hardback book. A numbered Limited edition book, signed by the author.